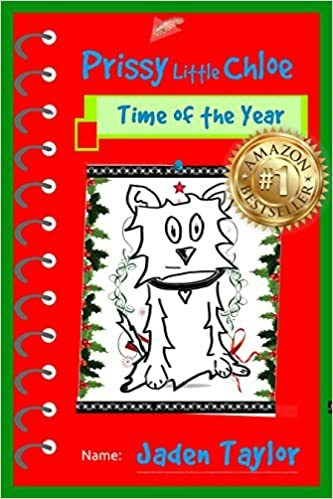 Prissy Little Chloe: Time of the Year is a Bestselling dog cartoon novel about my blonde Yorkie Chloe and all the trouble she gets herself into! This book in the series centers on how I ended up with a rambunctious little troublemaker for Christmas, after years of begging for a dog - and her evolution from nice to naughty over the course of a few days! It’s Carnival time. The first Carnival since Malaika’s mother moved away to find a good job and provide for Malaika and her grandmother. Her mother promised she would send money for a costume, but when the money doesn’t arrive, will Malaika still be able to dance in the parade?